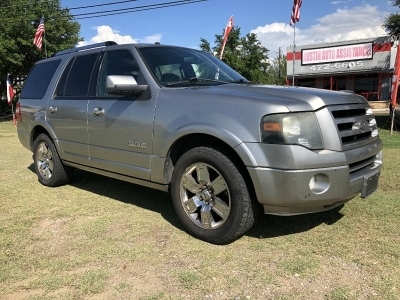 This vehicle would be a great option for someone looking for a reliable, dependable commuter that is good on gas and roomy. The body of this vehicle is straight and the paint still in good shape. 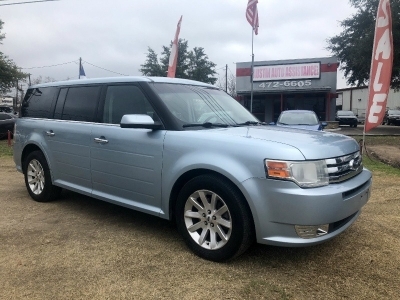 The interior is clean and comes with soft cloth seats, power windows and locks, cruise control, lcd stereo system, and lots of other features. Mechanically the xB drives as if its been well maintained and shifts smooth. It also has a clean title and a good carfax. I can sell it for the cash price listed or help with financing for the right buyer.